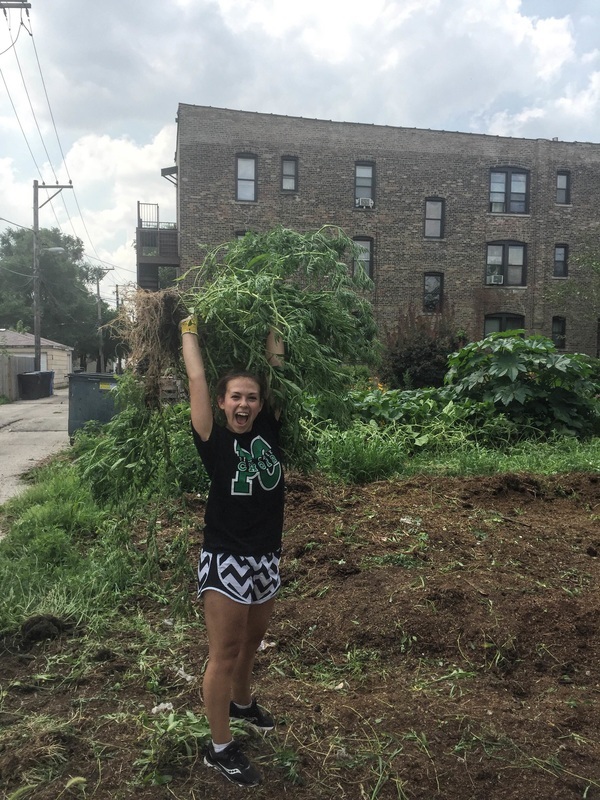 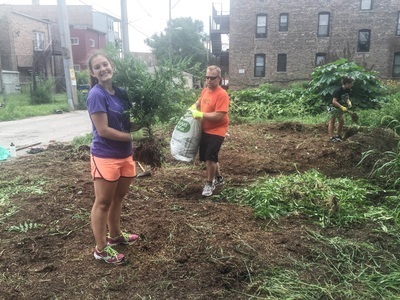 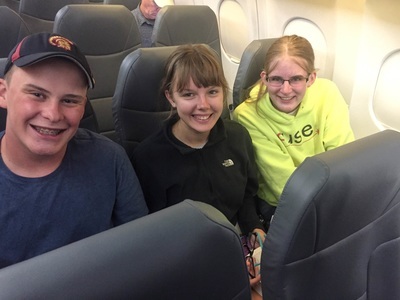 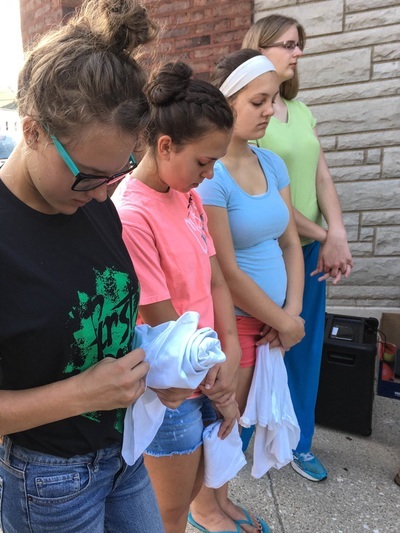 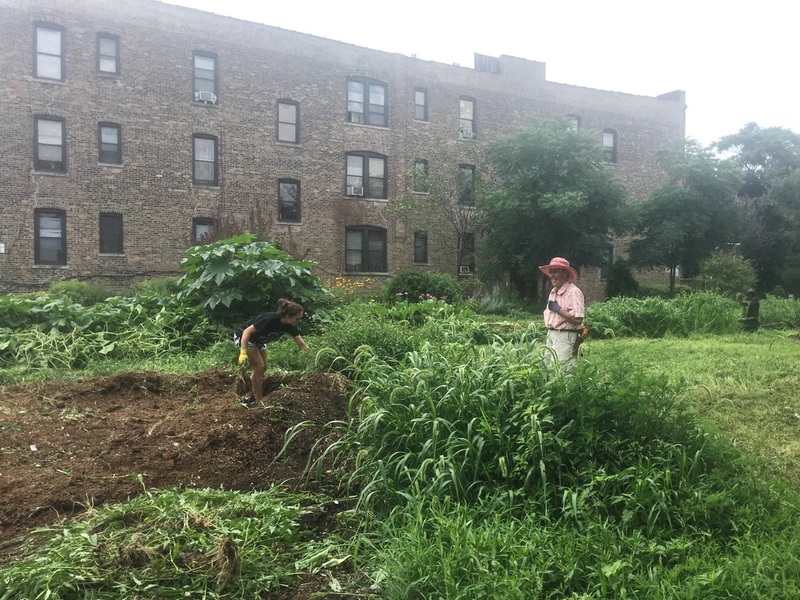 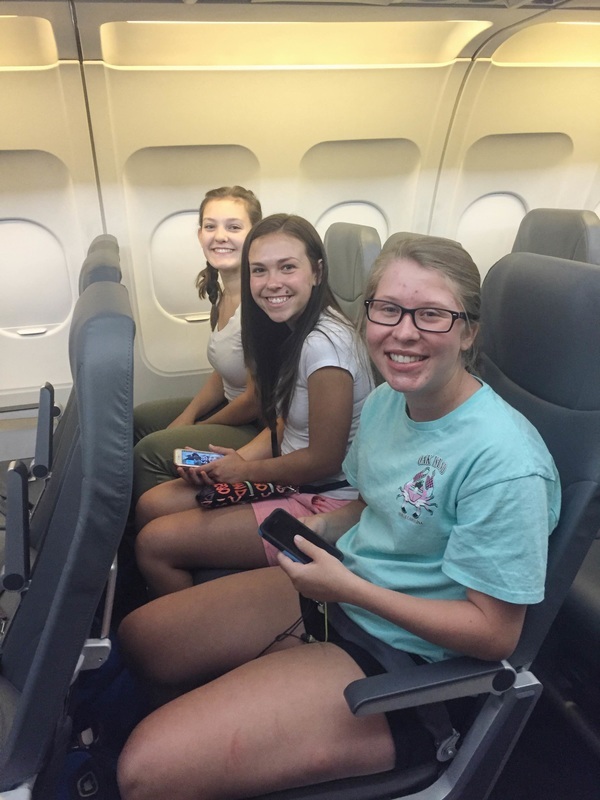 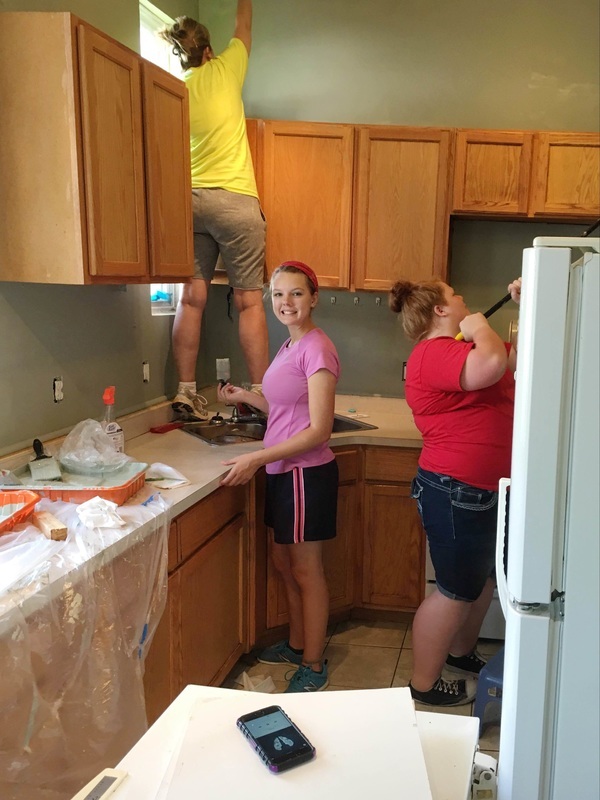 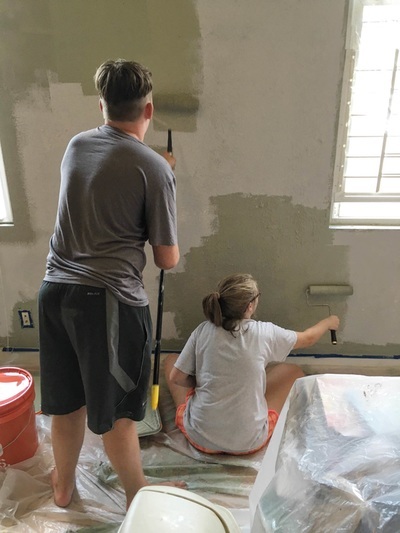 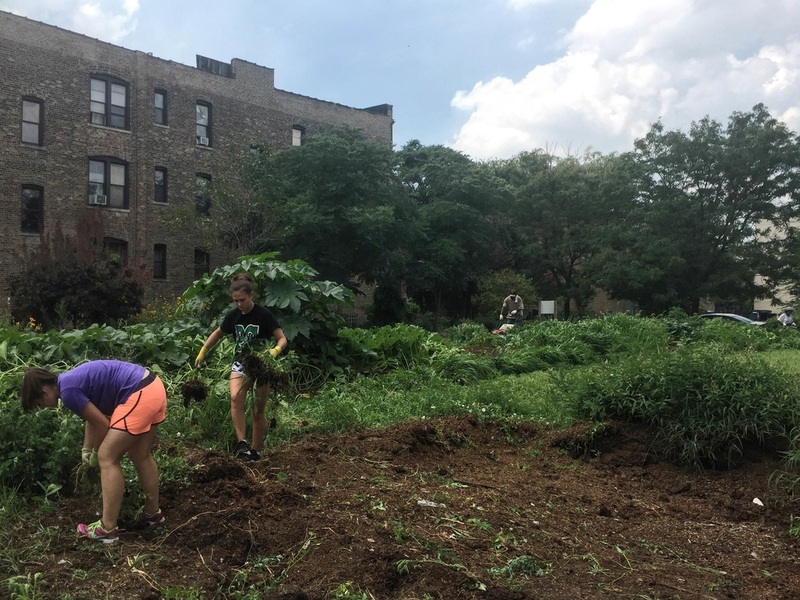 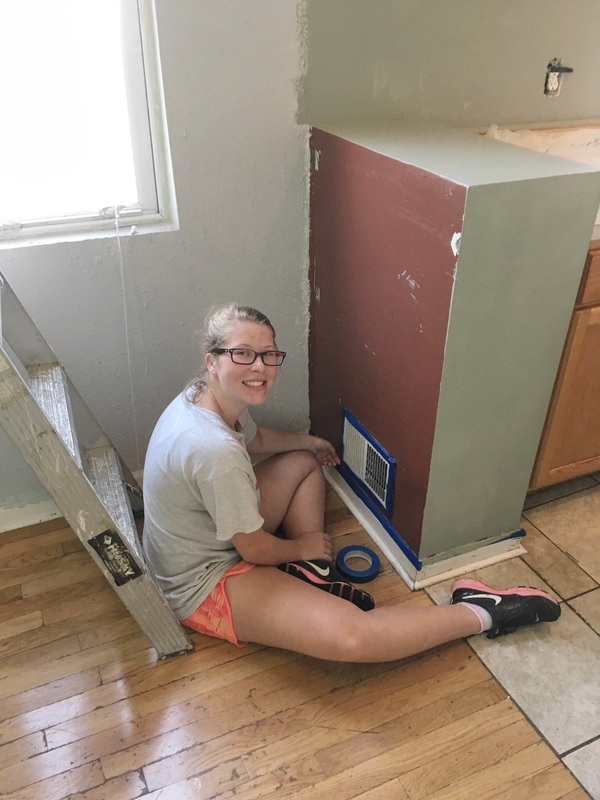 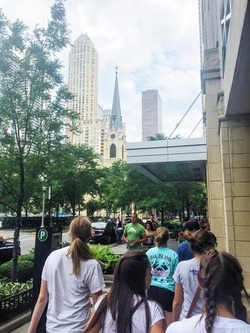 Over the summer break of 2016, six teens and two adults from St. George's Anglican church spent a week in the city of Chicago, offering their time and energy to serve God with Youth Works. A few pictures from their time can be viewed below. Consider joining the missions team next summer for more hard work and devotion. 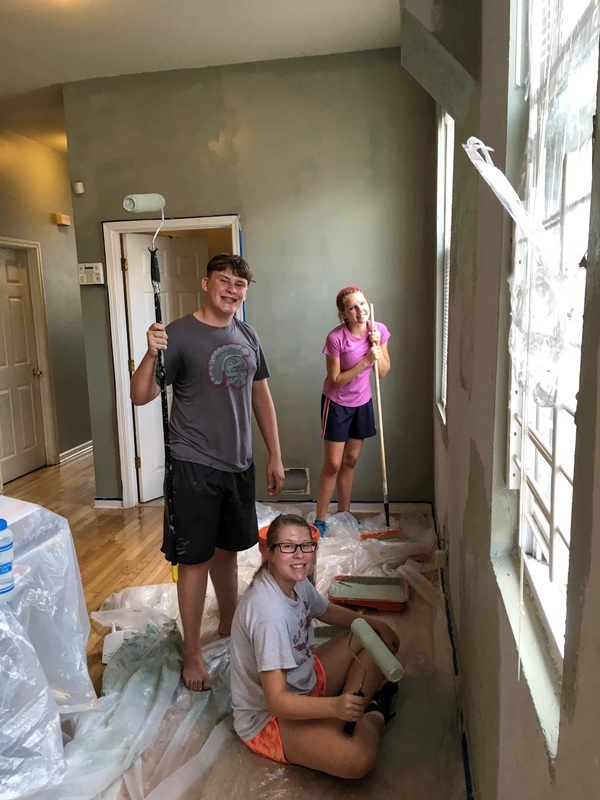 Our team was housed in a small community church located in a largely Puerto Rican neighborhood of Chicago called Humboldt Park. 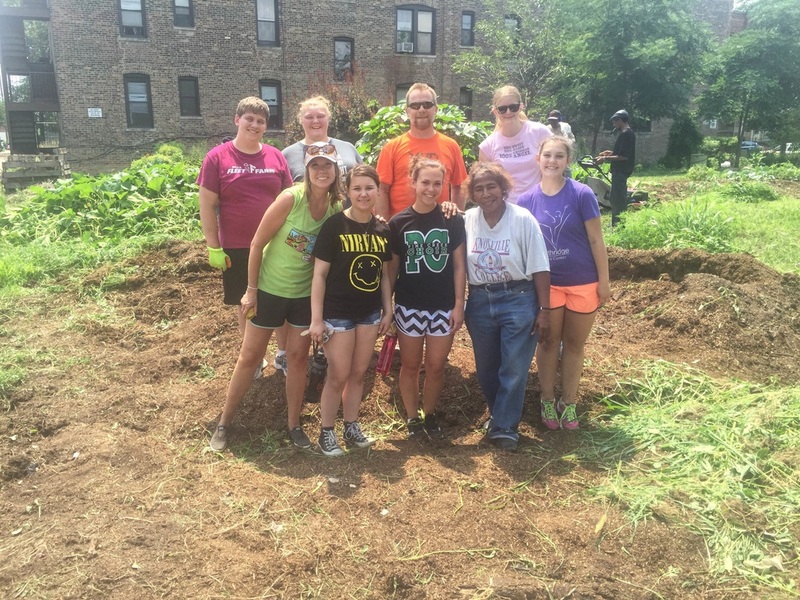 From this base we went out into the community each day for service projects.